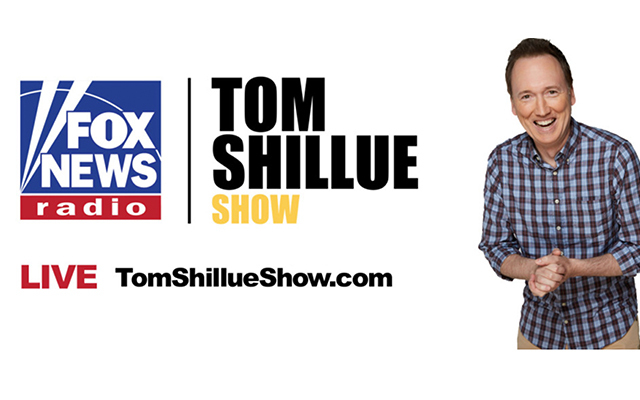 Shillue, a stand-up comedian and former host of FNC’s Red Eye, joined FOX News Channel in 2015 and remains a contributor to the network. Previously, Shillue was a correspondent on Comedy Central’s The Daily Show with Jon Stewart and has also appeared on NBC’s The Tonight Show with Jimmy Fallon. Additionally, he is the author of “Mean Dads for a Better America“. Click here to learn more about his show.